IRMCA | TAZCO RediMix Inc.
Westville, IN – On a chilly morning in early March, the IRMCA sat down with Scott Zimmer, of Tazco Redi-Mix to discuss the mindset and background of the company. 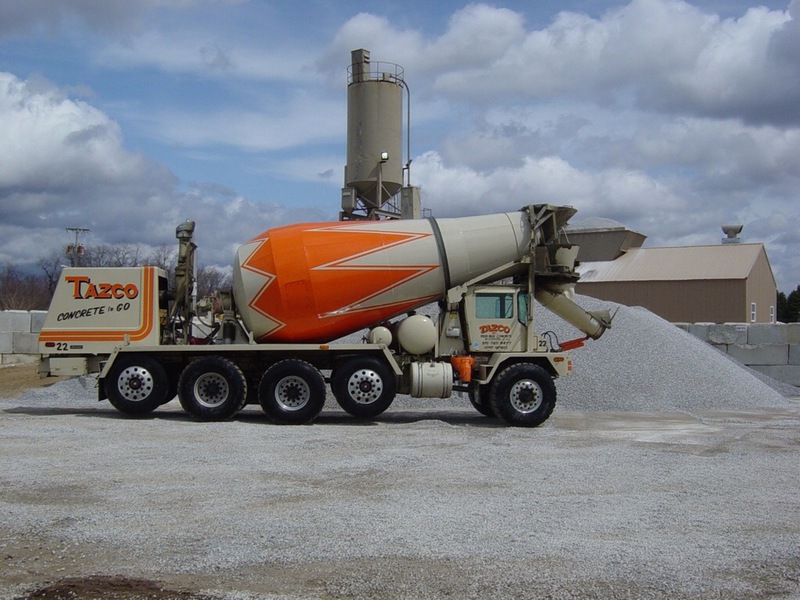 Located on Hwy 421 in Westville, Indiana, the Zimmer family has been in the ready mixed concrete business since 1984 and serving the NW area of Indiana for over 25 years. Together the Zimmer family, composed of Terry Zimmer, and his two sons, Scott and Troy Zimmer, have carved out a piece of the marketplace while still maintaining a family-owned “feel” to their business. With interests in the ICF market, as well as the ready mixed market, Tazco looks to hold fast for years to come. The Indiana Ready Mixed Concrete Association is very pleased to accomodate Tazco Redi-Mix into the Association as a Producer Member and looks to have a long-lasting, fruitful partnership.